‘Tis the season in San Francisco. Union Square is decked out with a giant Christmas tree and ice rink, the city is lit up with Christmas lights, Macy’s fills its windows with animals up for adoption from the SPCA, the sound of ringing bells fill the streets and the San Francisco Ballet‘s production of the Nutcracker opens its doors at the War Memorial Opera House. 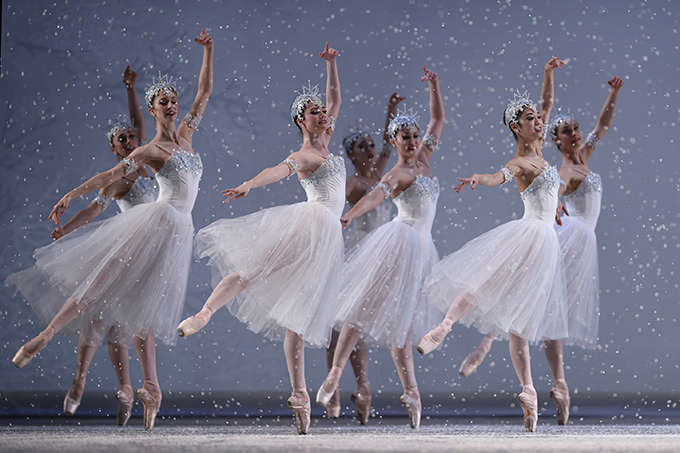 San Francisco was the first American city to preform the complete production of the Nutcracker in 1944. 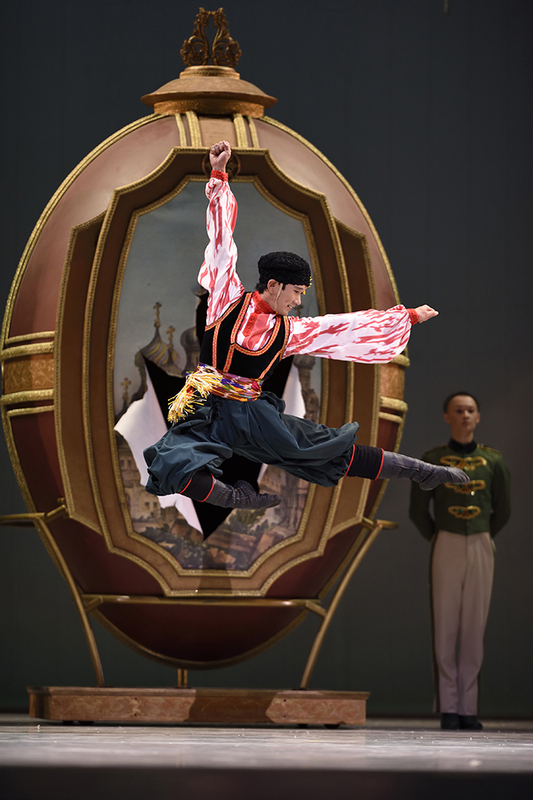 The San Francisco Ballet started a nation wide tradition that casts a timeless nostalgia in the hearts of audiences of all ages. Since then it has been performed on an annual basis in the city. 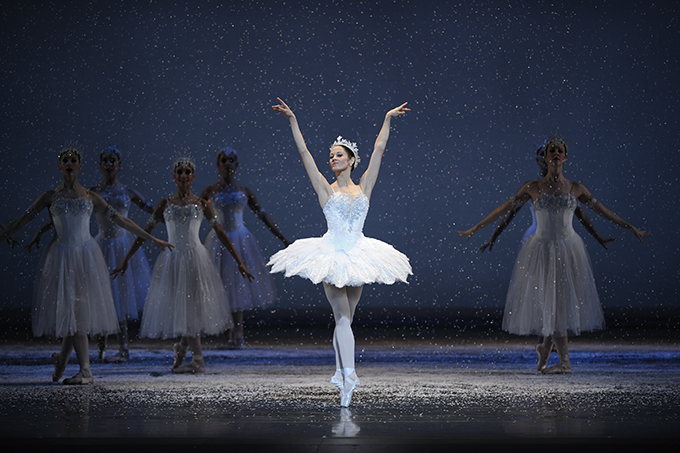 The ballet is orchestrated by the music of Tchaikovsky and typically preformed by a live orchestra. 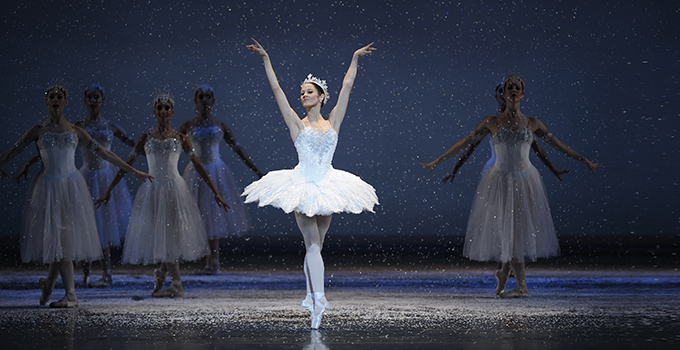 This year’s performance of the Nutcracker was nothing short of brilliant and beautiful. The dancers gracefully told the story of the Nutcracker through fluid movement accompanied by the SF Ballet Orchestra performing the composition of Tchaikovsky’s score. 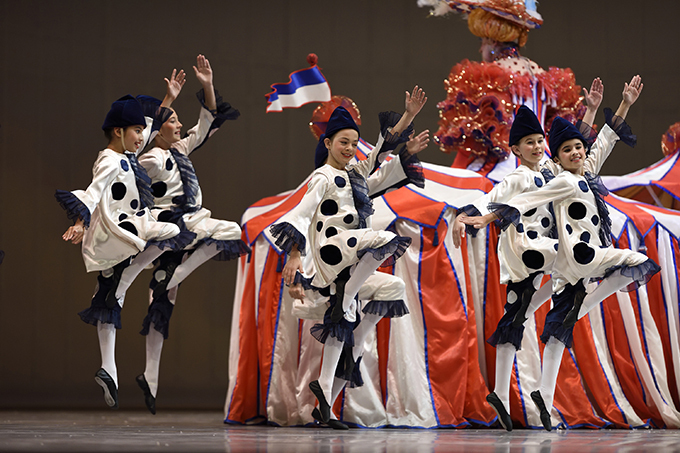 The production was a powerful, sentimental and seamless representation of the time loving holiday tradition of the Nutcracker. Eventseeker would like to give special thanks to the San Francisco Ballet for blessing us with the opportunity to attend the production. 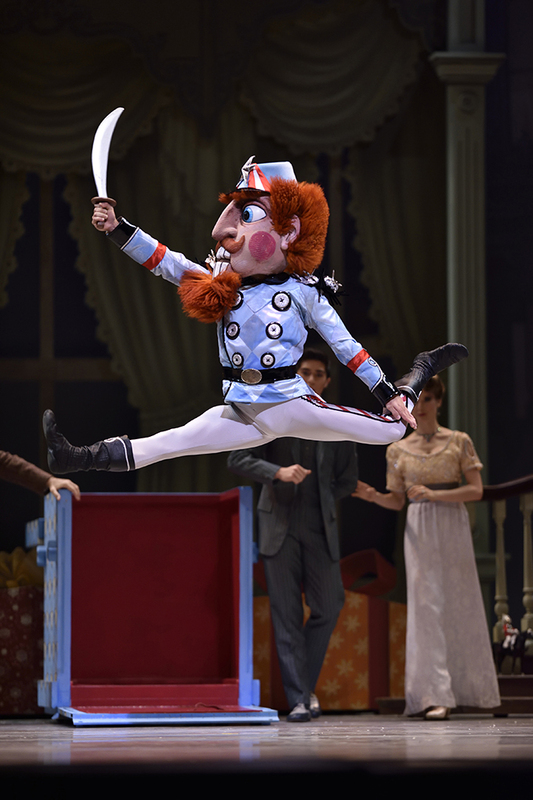 You can catch Nutcracker from today through December 29th. 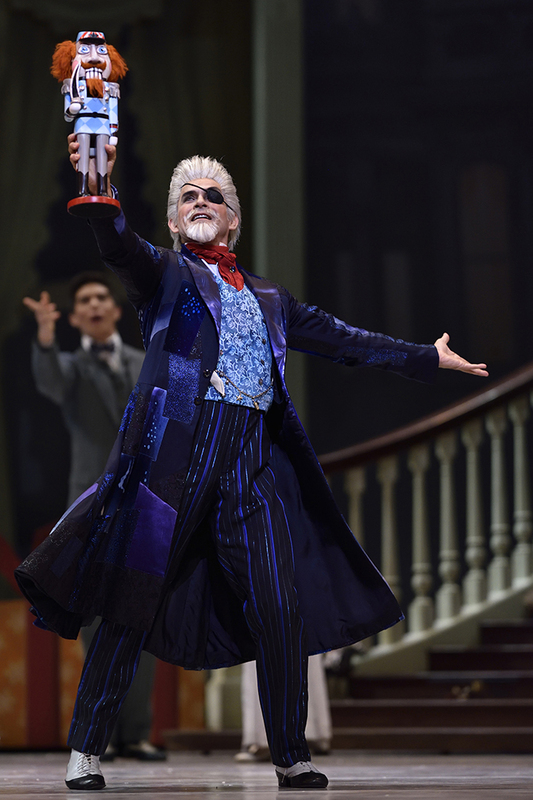 More info about the production can be found by clicking here.